Nominations for the Central European Startup Awards end soon! 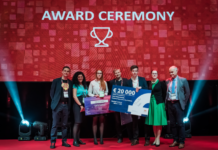 If you want to apply or recommend someone for the biggest no-pitch, no-conference startup festival in the Central-Eastern European region, then the time to do it is now! 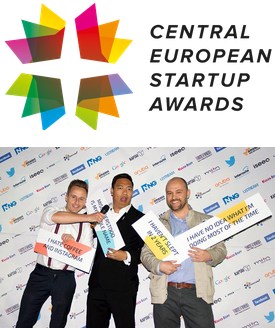 The Central European Startup Awards is a unique award show, committed to advocate and celebrate the startup spirit of the CEE region and to pin the region to the global startup map. 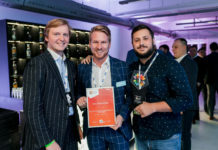 The Startup Awards series brings together 10 countries, nearly 4,000 startups and their ecosystems for the second time this year – following the Nordic Startup Awards. Nominations are still open on the website and anyone can nominate their startup hero in 8 categories. The best of the bests will be announced in each country between late August and early September and the crème de la crème will go on to compete on the Grand Finale. 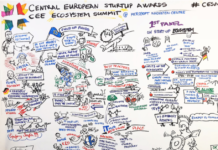 The decision on who are the next superstars of the CE startup ecosystem is decided by the CESA Jury Board, which includes acclaimed think tanks and opinion leaders such as John Biggs (TechCrunch), Sean Percival (500 Startups), Johann Brennen (Creandum), Shira Abel (Hunter and Bard) and Gunnar Froh (Wunder). 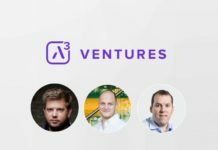 Besides having a prestigious Jury Board reviewing and endorsing the best CE startups, nominees will also have a chance to win awesome prizes, which will be announced shortly. 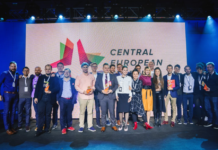 The first Central European Startup Awards was organized in 2014 with 8 participating countries, more than 1.000 online nominations and 350 Grand Finale attendees in Budapest. This year the Grand Finale will be held on the 8th of October in Vienna, in Hotel Schani. See you there!